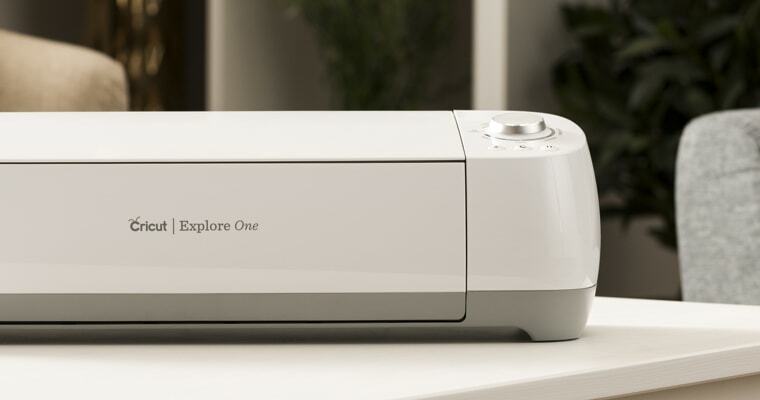 Find your perfect cutting machine. No matter what your DIY passion, get ready to meet your creative match. 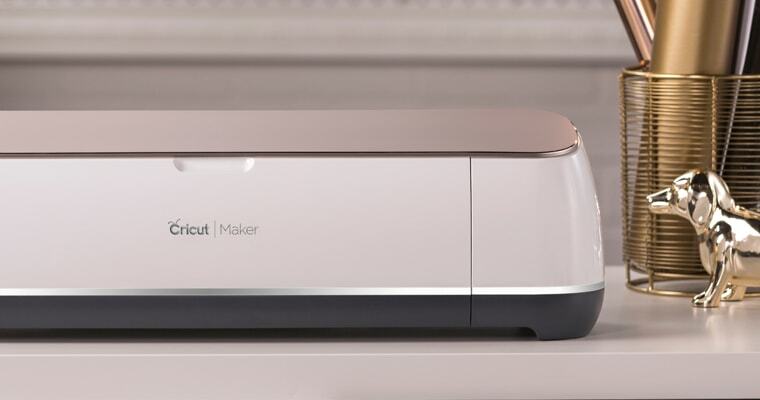 Our most versatile smart cutting machine. The original clutter-free cutting machine. 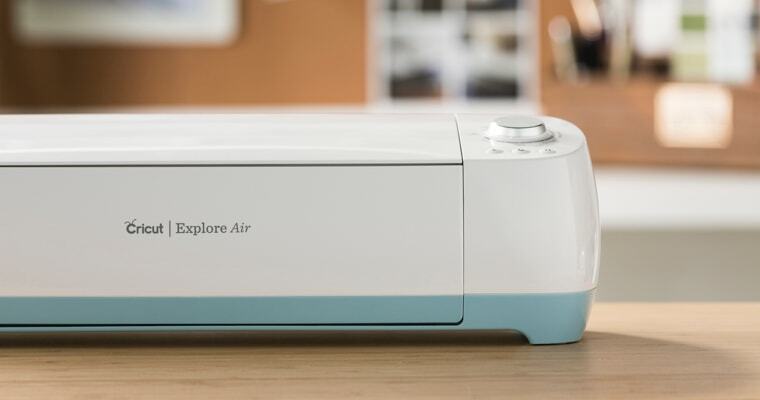 Fast Mode works with popular materials including vinyl, iron-on, and cardstock. 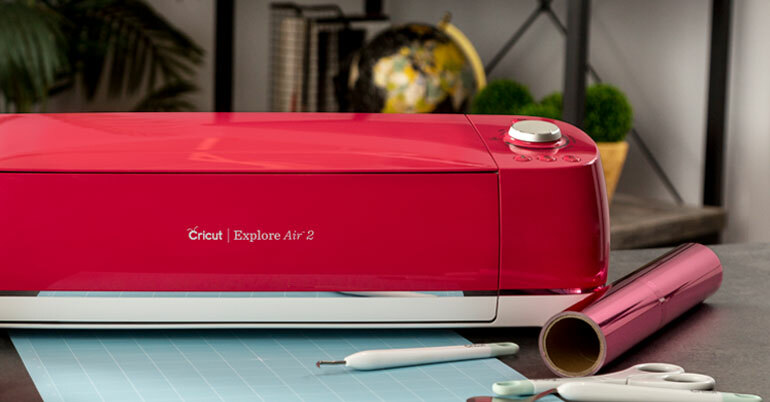 Find the perfect Cricut smart cutting machine.